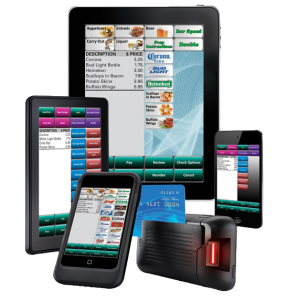 With Digital Dining point of sale (POS) software, operations run smoothly, even on the busiest Saturday night! Don’t let slow service or complicated POS ruin customer experiences. With Digital Dining, your bartenders can conveniently start a tab, accurately fill drink orders, and securely take payments, quickly and easily. Keep tabs on inventory to make sure in-demand products are always in stock, and pinpoint and correct sources of inventory shrinkage. Detailed reports will show costs of your food items and drinks to help you maximize the profitability of your menu. With Digital Dining, you can store up to five levels of pricing for a single item and quickly make changes to a large number of menu items. You can also set happy hour pricing to automatically expire at a given time. Reward your most loyal customers with free items or discounts and easily issue gift cards – both great ways to incentivize customers to return. Digital Dining is simple and easy to use. 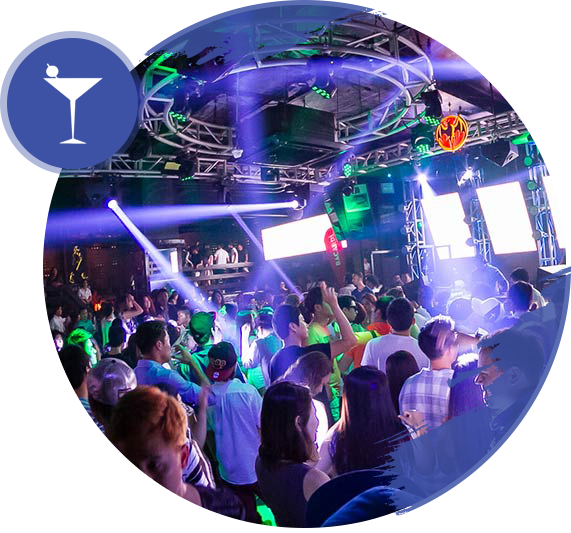 Employees will quickly learn how to leverage this bar and nightclub POS software to provide top-shelf service. 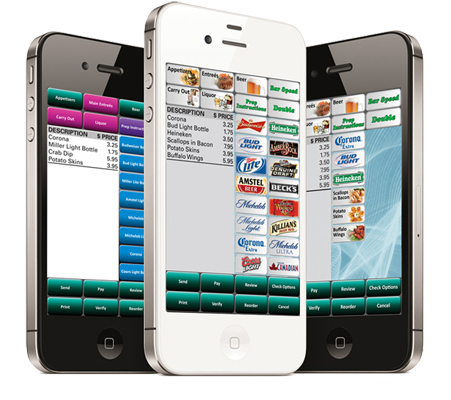 You can access Digital Dining remotely for vital data on sales, labor and inventory to keep a close eye on profits. Digital Dining gives you the option to use mobile devices for tableside orders and payment to shorten wait times and personalize service. Operating efficiently is the key to profitability and customer service that builds loyalty. Digital Dining delivers. Whether your staff is performing a day-to-day task, like age verification or taking an EMV chip card payment, or you are leveraging Digital Dining for easier scheduling and labor management, you’ll find your operations are more streamlined and profitable. This industry-leading bar and nightclub POS system has everything you need to operate a successful business.